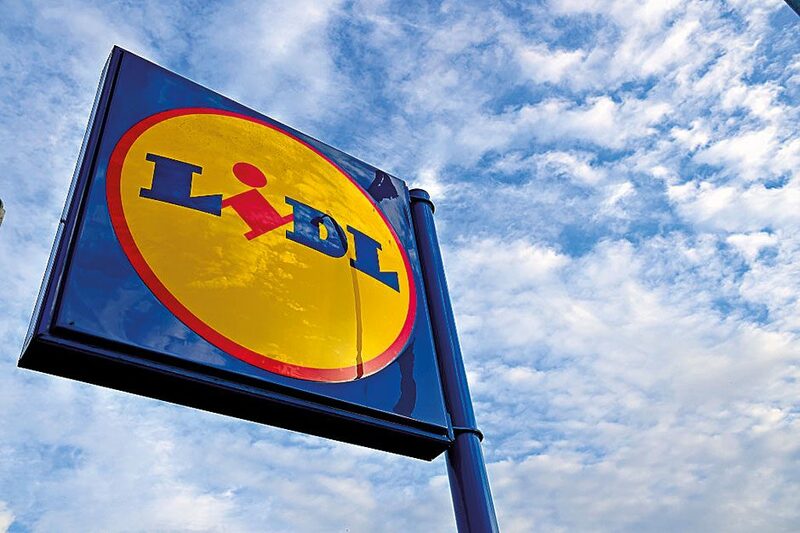 From its humble beginnings as a small, independent grocery wholesaler in 1930s Germany, Lidl now boasts more than 10,000 stores across 26 European countries. Following huge success entering the UK market with more than 600 stores, the supermarket chain has adopted an aggressive expansion strategy that seeks entry into the US by 2018. The move comes in the wake of a number of high-profile changes at the supermarket, including a widely lauded rebrand as a provider of quality products, following the appointment of Sven Seidel as CEO in 2014. With entry into new territories imminent, there is little to suggest Lidl cannot consolidate its position in the global market.